Extend your stay with a 7 day Taste Adventure holiday in CUBA at VERY SPECIAL MEMBER RATES. 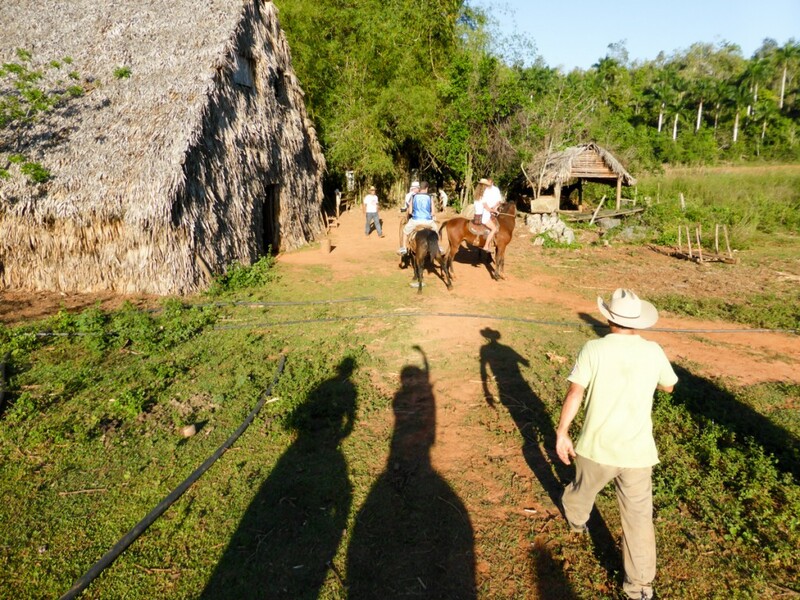 Teaming up with Havana Concierge, the WiCC has an adventurous and exclusive itinerary to share with our members. Sign up for membership and contact Sarah Saunders at sarah@womenscigarclub.com for details and PRIORITY BOOKING of these amazing events.